- Fr. Chris talks about the concept of Social Evangelization... what is it and how do we do it? 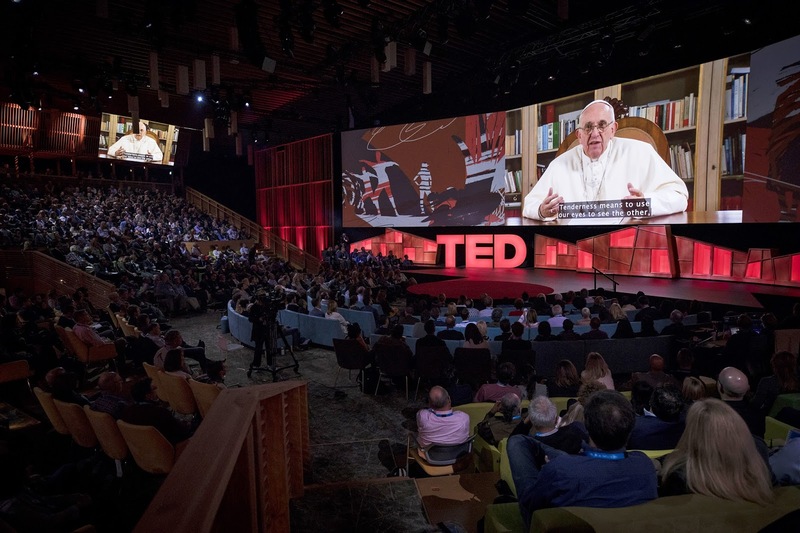 - TED2017 gets a surprise speaker... Pope Francis. What did he say?